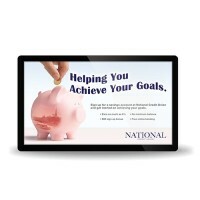 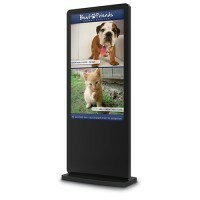 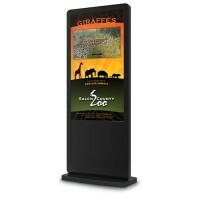 Engage your audience like never before with our Digital Interactive Signage. 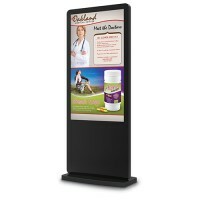 Reliable displays offer a cost-effective solution ideal for retail, hospitals, public spaces, car dealerships, government and more. 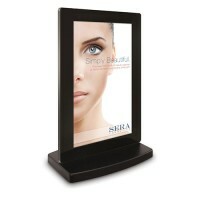 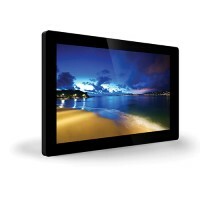 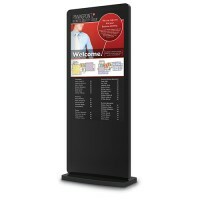 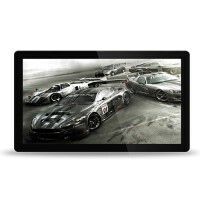 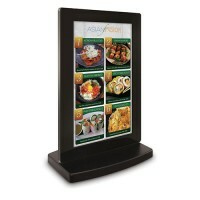 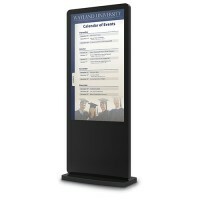 Bright full HD screens offer and eye-catching way to displaying important information.